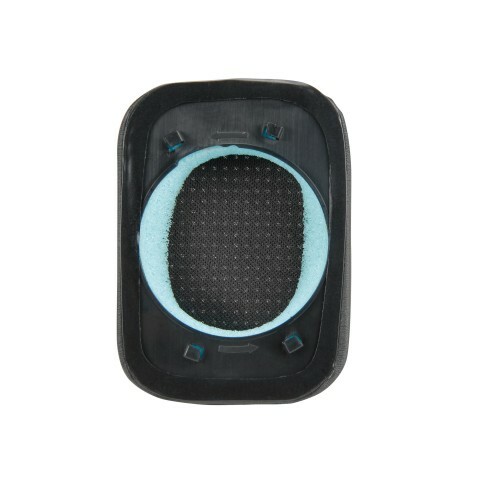 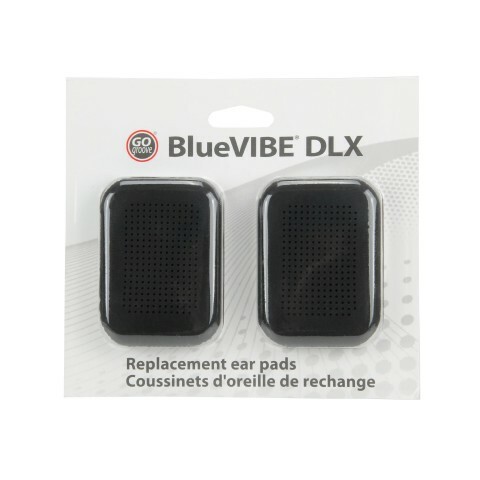 BlueVIBE DLX spare ear cushions are a perfect replacement if you lost or broke the previous set. 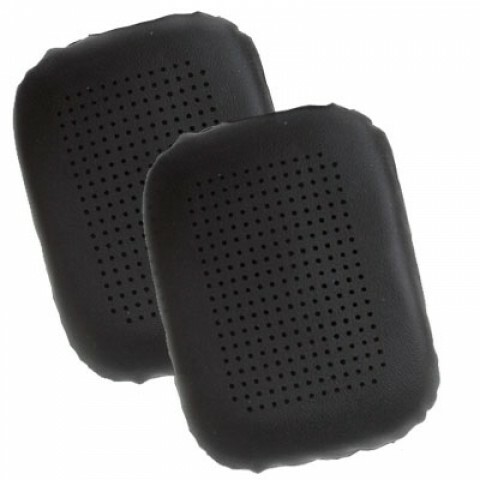 Plush padding make it a comfortable fit on the ear while small air holes allow audio to pass freely through the pad. 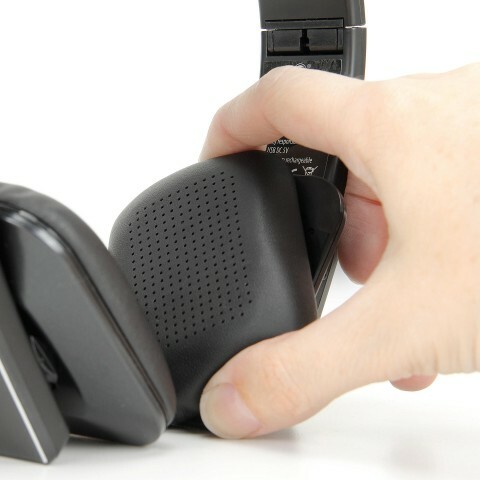 They are also veryÂ easy to take on and off.